Home » Maternity Photography » Pink or Blue?… We haven’t a clue! Pink or Blue?… We haven’t a clue! 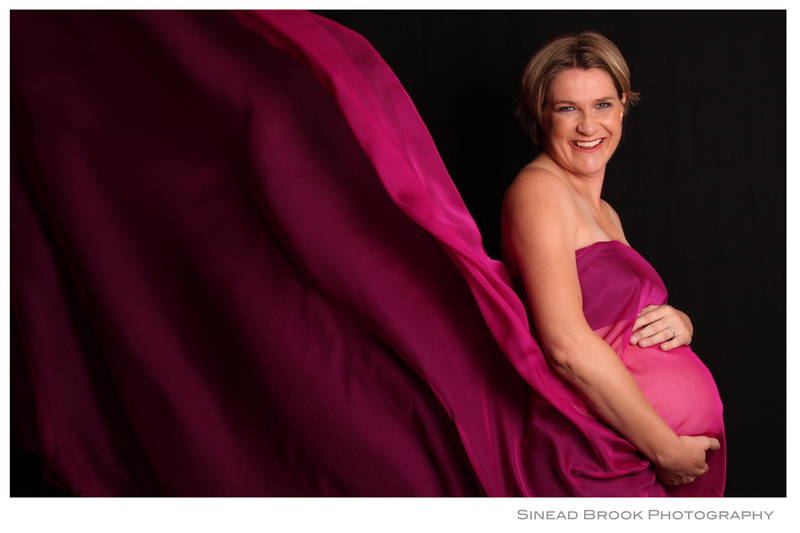 My special mate Briggs came for a preggie shoot one week before her little cherub was due! We had such fun with this shoot with Will, her hubby being photographic assistant throwing our bigs sheets of chiffon around. After much hilarity we finally got the shots we were looking for (take 22!!) 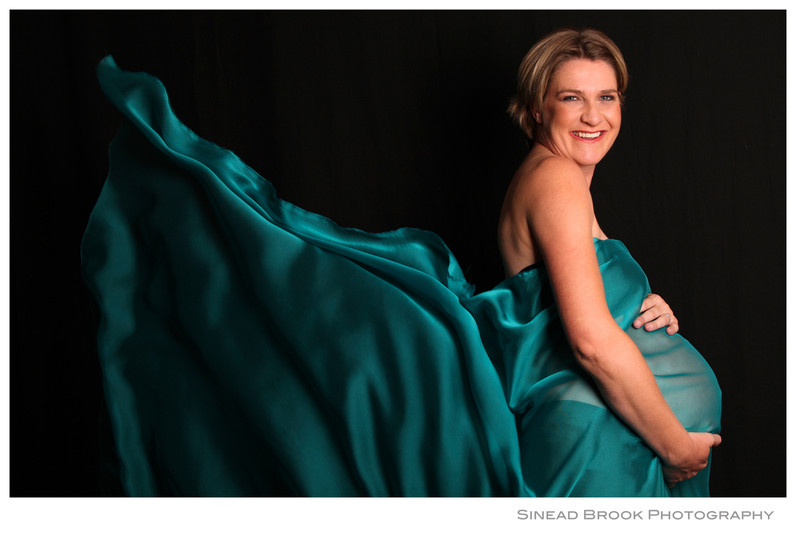 Its best to book maternity shoots anytime within your 3rd trimester! Best before 37 weeks depending on your level of comfort and energy levels! I alway accommodate working gals or guys with early evening studio shoots during the week..